The PMO released a statement Friday defending Prime Minister Stephen Harper’s chief of staff Nigel Wright after he gifted disgraced senator Mike Duffy $90,172 to pay off inappropriate housing allowance expenses. 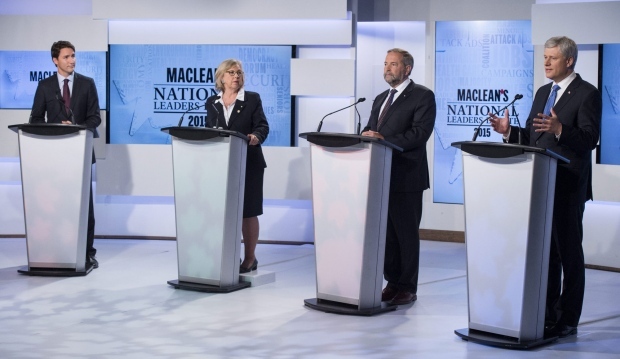 The gift is now under scrutiny for breaking more senate rules and certainly contradicts Harper’s attitude in 2006. On Wednesday, the PMO released a statement which came clean about Wright’s $90,172 gift to Duffy as part of a secret arrangement on February 20. Wright has since come under fire over his motive and how Duffy’s actions seem to be linked with that deal. 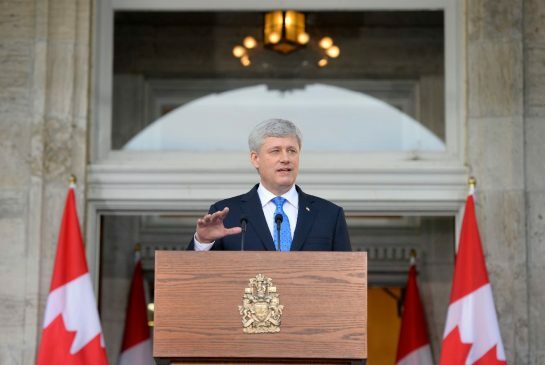 In 2006, accountability was the paramount promise of Stephen Harper’s campaign. 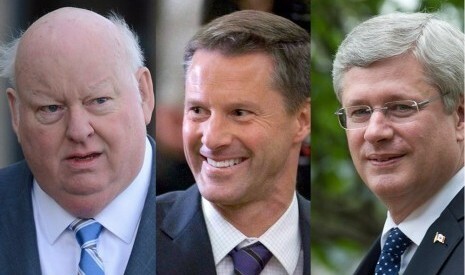 However, Duffy wasn’t held accountable for his fraudulent claim and based on Harper’s standards, Wright rewarded him. With scrutiny coming from left, right and centre, the PMO’s director of communications defended Wright saying he ensured taxpayer money was returned. 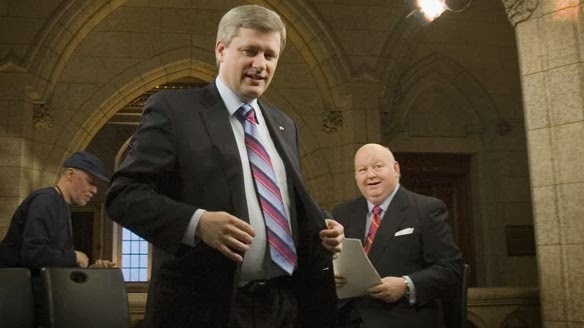 “The overarching concern for the government was that it was clear that the expenses that were claimed [by Duffy] were claimed improperly and had to be returned, and the government was firm in its desire to see those expenses repaid to the taxpayers of Canada. In real life outside of Parliament, this kind of deal would never happen – certainly not for the price of $90,172. Wright’s gift is under investigation to see if it conflicts with the Senate’s Conflict of Interest code. Senate rules require gifts greater than $500 to be disclosed within 30 days, which didn’t happen. Senate rules also prohibit donations from being accepted if they are related to the Senator’s position. McDougall said the PMO is cooperating with the investigations and is “engaged with the ethics commissioner” but noted the Senate will handle the investigations of Duffy. 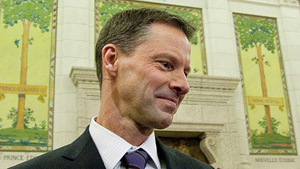 What do you think should happen to Harper’s chief of staff Nigel Wright? Should he resign? Does the government’s handling of the scandal contradict Harper’s accountability promise of 2006?